Thankfully, USA has many honest and dedicated organisations who are committed to fighting poverty and they have a pretty good track record. Their experience and expertise inspires trust in them from donors and motivates them to donate more. 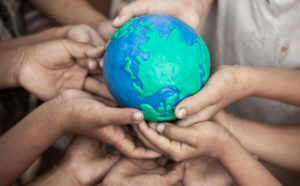 So, here we give you a list of 5 top campaigns in USA against poverty that have a good track record and which are making a tangible impact on the ground. 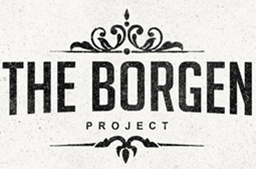 Started by a young graduate from Washington University, Clint Borgen, The Borgen Project has become, possibly, the most influential campaign against poverty in United States. What is most amazing about this project is that its founder had to do regular jobs like room service assistant in hotels to earn a living and yet, thanks to support from volunteers and like-minded people, it now boasts of a presence in over 750 cities across the country. The idea behind this project is simple: that change can only come from the bottom. 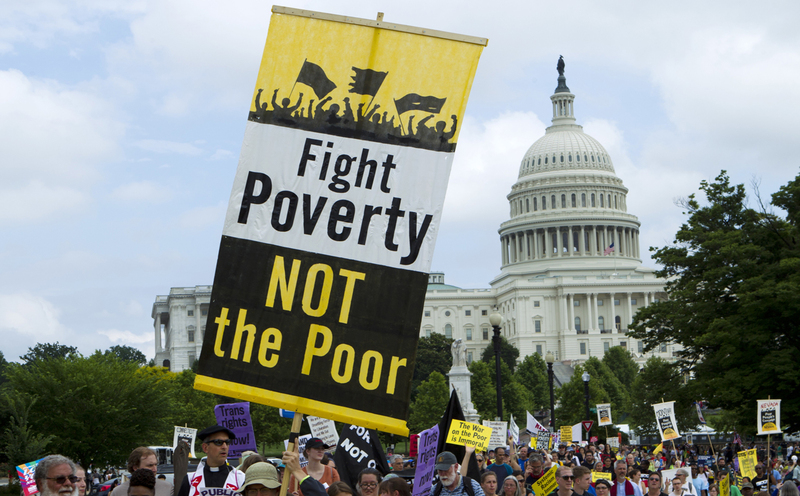 So, if the Americans have to wage a better fight against poverty, it can only be achieved if the people lobby their representatives in the Congress to take up these issues more forthrightly. 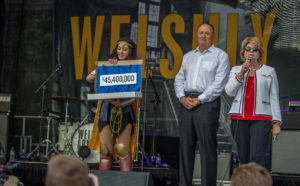 Thanks to its large number of volunteers, which includes many prominent personalities, they have been able to persuade leading politicians to take strong stance on poverty-related issues. Currently, two Congressmen, one each from the Republican and Democratic Party also serve on their board of directors. 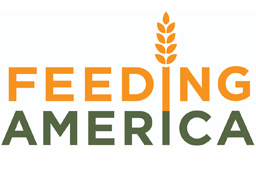 To fight hunger and food insecurity, the most appalling manifestation of poverty, Feeding America was set up more than 35 years ago. It is a network of food banks across the country that aim to provide nutritious and wholesome food to people suffering from lack of it. 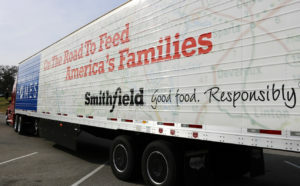 Today, it boasts of more than 200 food banks in USA and it is the largest organisation that provides relief from hunger. 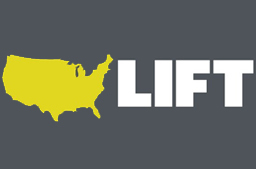 LIFT is another important organisation fighting poverty in USA through activism. It has centers in eight major cities of the country: Boston, Los Angeles, Chicago, Philadelphia, New York and Washington DC. The organisation consists of advocates and members, who are financially weak, that work together. Essentially, LIFT provides coaches to people who need help and through their guidance and organisations monetary help, families are made to overcome obstacles. 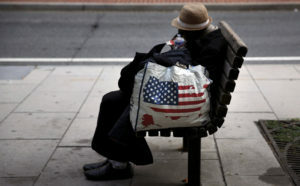 The issue of poverty can’t be divorced from race in USA. 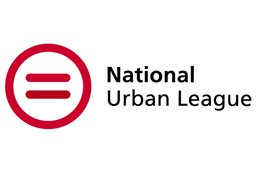 This is why National Urban League is a civil rights organisation that is dedicated to bringing economic empowerment to underserved communities in urban America. Started in 1910, the organisation focuses on topics such as education, jobs, housing and health through various programs. 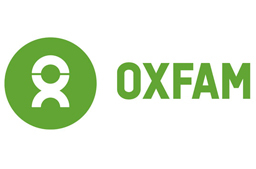 Another highly-prominent organisation in USA dedicated to fighting poverty, Oxfam is present in around 90 countries and works on a wide range of socio-economical issues. 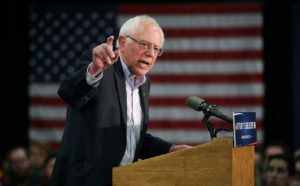 This includes spirited campaign in US itself for greater economic equality and sensitivity to the poor of the land.